Here you can get to know the team at EFNA. Click on each name to learn more about our Board Members, or scroll down to meet our team of consultant staff. In her working life Joke Jaarsma was senior publisher at one of the major science publishers. She joined the Dutch Restless Legs Syndrome (RLS) patient association in 1999. The disease runs in her family and she wanted to learn more about it through patient advocacy work. To date she is still active as Vice President of the Dutch Group. In 2009 she started the European Alliance for Restless Legs Syndrome, an organization which now represents all major European patient groups for RLS. She still works with them as Director External Relations. In 2017 Joke was elected as treasurer of the European Brain Council. She also is a member of several scientific panels at the European Academy of Neurology. Joke Joined the EFNA Board in 2012 and has been actively involved in EFNA’s work since then. Having finished full-time paid employment she decided to spend her retirement in helping give neurology patients a strong and collective voice. In the past, Cathalijne van Doorne held several positions in scientific publishing in New York and Amsterdam and was Head of Internal Affairs in several companies. Being a member of a family with cerebellar ataxia and having had an education in Medical Biology she became interested in the field of ataxia. In October 2013 she started a blog on ataxia and news in the field of healthcare. During her presidency of the Dutch ADCA-Association, Cathalijne was involved in several projects such as development of an ataxia brochure for health professionals and development of the standard of care for ataxia. Cathalijne was president of the ADCA-Association in the Netherlands for several years and is board member of euro-Ataxia. She is also a board member of the Dutch Brain Council and is involved in the Platform for Movement Disorders in the Netherlands. Cathalijne joined the board of the EFNA to be actively involved in giving the patients a voice. 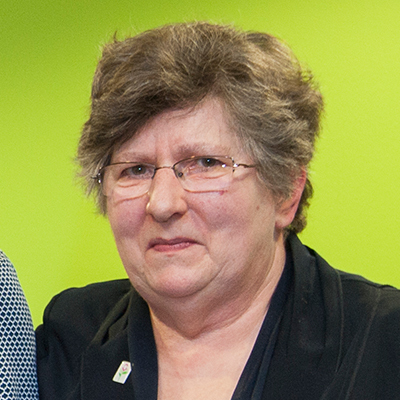 Jenny Baker retired in 2013 after a lifelong career in the UK’s NGO and community sectors. Prompted by the loss of her son to a brain tumour aged only 24, her last six years in full-time employment were spent as Chief Executive of the national charity, Brain Tumour UK (BTUK). Previously, Jenny had worked for over thirty years with the National Trust for Places of Historic Interest and Natural Beauty. In 2005 she was honoured to receive the Queen’s Award of OBE (Order of the British Empire) in recognition of her services to voluntary and community action in the UK heritage and environmental sectors. Having now finished with full-time paid employment, Jenny has developed a portfolio of activities for ‘active retirement’. She works as a senior volunteer advisor for the International Brain Tumour Alliance (IBTA) helping to foster collaboration and a strong and collective voice for brain tumour patient organisations across the world. She has recently completed a four year term as a non-executive director of the English Department of Health and Social Care’s Healthwatch England – the national statutory champion for patients accessing health and social care services. 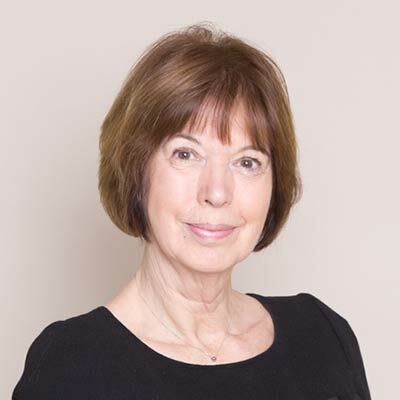 More locally, she continues as Chair of the Board of Directors of Healthwatch Buckinghamshire. Bea is the co-founder and a volunteer of the Huntington Ligavzw Belgium. At present she is their Vice-President and also the President of the European Huntington’s Association. She was a member of the advisory board of the STEM-HD European Network 2007-2010. She also sits on two working parties of the European Huntington’s Disease Network – ‘Quality of Life’ and ‘Genetic Testing’, as well as serving on the Genoom working party at the Katholieke University of Leuven. Bea’s mission is to work for more understanding and the comfort of Huntington’s patients and their families. Monique graduated as a Specch and Language Practitioner in 1981 and started working with people with neurological speech, language and/or swallow disorders, in that same year. In 1986, she became a Board member of the Dutch Aphasia Association and has been involved in patient organisations ever since. She was elected as Secretary General of the Association lnternationale Aphasie in 2001 and served that organisation as President from 2003 – 2009. 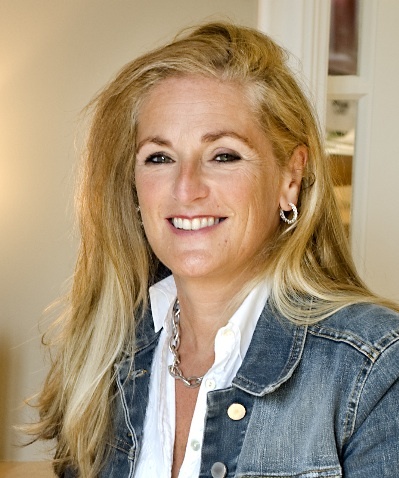 She has also worked as CEO of the Dutch Aphasia Association since 1996; becoming CEO of the Dutch Brain lnjury Association –Hersenletsel.nl – in 2014 (following the merger of the Dutch Aphasia Association with the national Stroke Association and a third organisation for people with brain injuries). 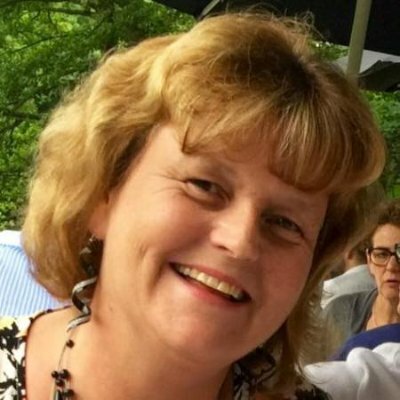 Nancy is a volunteer at the European ME Alliance (EMEA) and the Belgian ME Association and is also is a current Board Member of the European ME Alliance. Together with her Belgian colleagues, she has been working to establish EU contacts at the EU Parliament and the European Commission to raise awareness for ME and ME patients. For the Flemish Patients Platform, of which the Belgian ME Association is a member, Nancy is a member of the ‘Advisory Department of the Observatory for the Chronically Ill’ which encourages improvements in reimbursement of chronic diseases. This body engages the patient organizations in health care policy. Nancy’s interest comes from having to deal with the limitations of ME personally and experience of neurological disorders such as Alzheimer’s Disease, Cardio Vascular Accident, Neurofibromatosis and Epilepsy in her own family. Her degree in Science (lab technician) helps her to understand scientific articles, makes it possible to follow up on research and translate it to others. Since 2001, Monika has been affected by a neurological disorder, cervical dystonia. Some time after the diagnosis she became involved in her local dystonia support group and in 2006 she joined the Board of the Swedish Dystonia Association. In 2007, she was elected President of Dystonia Europe. 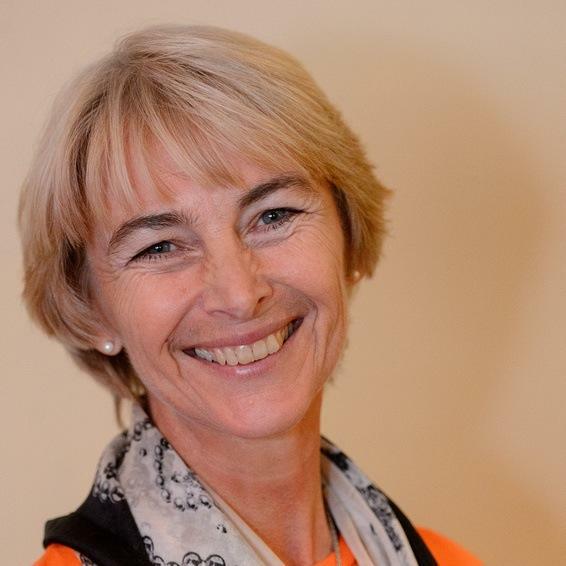 After the maximum term of six years came to an end in 2013, Monika began working as Dystonia Europe’s Executive Director for Dystonia Europe – a position she still holds today. Before she got involved in dystonia, Monika worked as a Course Coordinator for a school in Lund. Her responsibilities included the organisation of various activities such as lectures, workshops and courses. She speaks English and French and understands Danish and Norwegian. Monika has four adult daughters, and loves spending time her family and friends. In her free time she enjoys going for hikes in the forest or by the sea. She also likes to swim, dance, bake and read. Donna became the Executive Director of EFNA in June 2012. 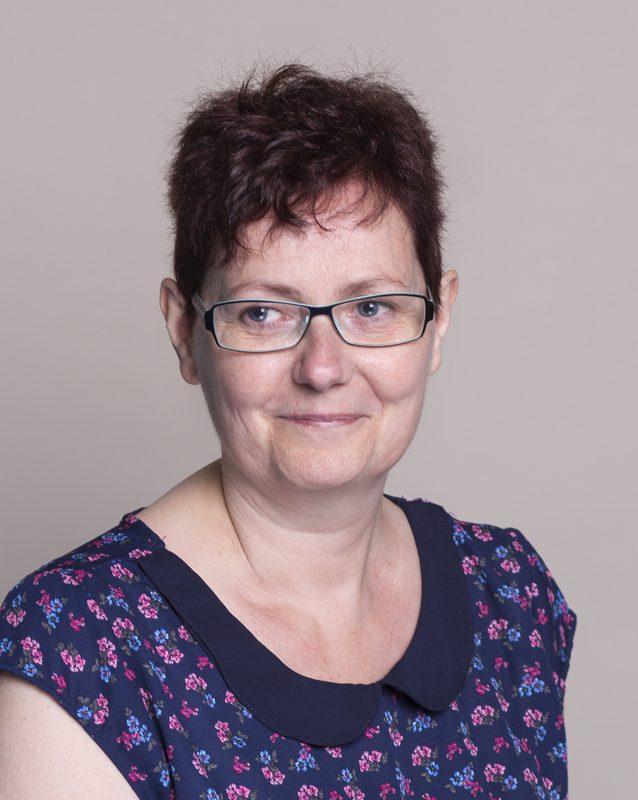 Donna’s training is in Journalism, but she has worked with patient organisations in the neurological sector – in various roles – since leaving university. This included work with the European Migraine and Headache Alliance [EMHA] and the Migraine Association of Ireland [MAI], as well as being a representative to the Neurological Alliance of Ireland. 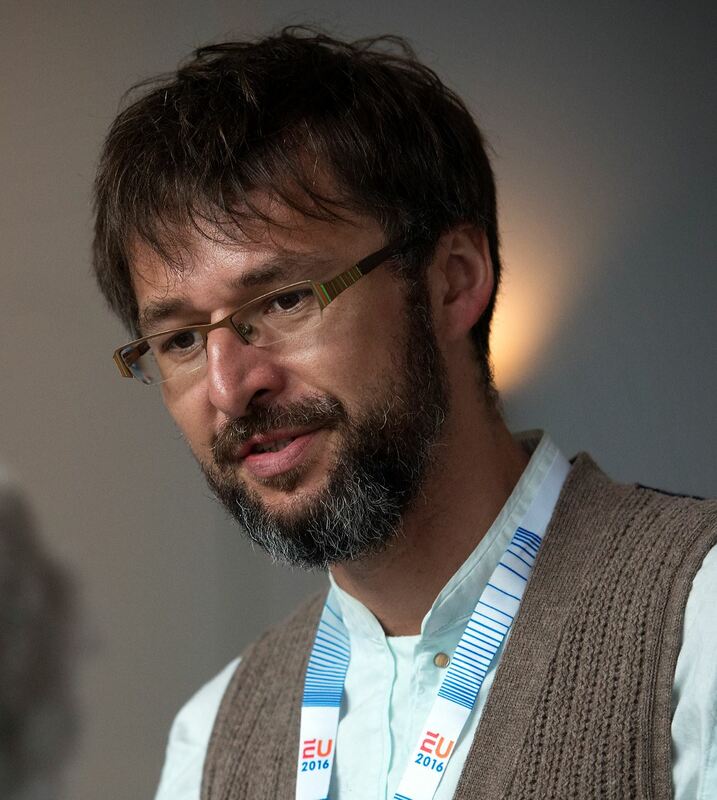 Tadeusz Hawrot joined EFNA as Senior Advocacy Coordinator in 2018. Tadeusz has spent more than a decade working in the EU environment, including nine years at the European Brain Council. His relevant academic background includes a post-graduate degree in Public Relations held at the Warsaw School of Economics. Elizabeth joined EFNA as Communications Manager in July 2015. 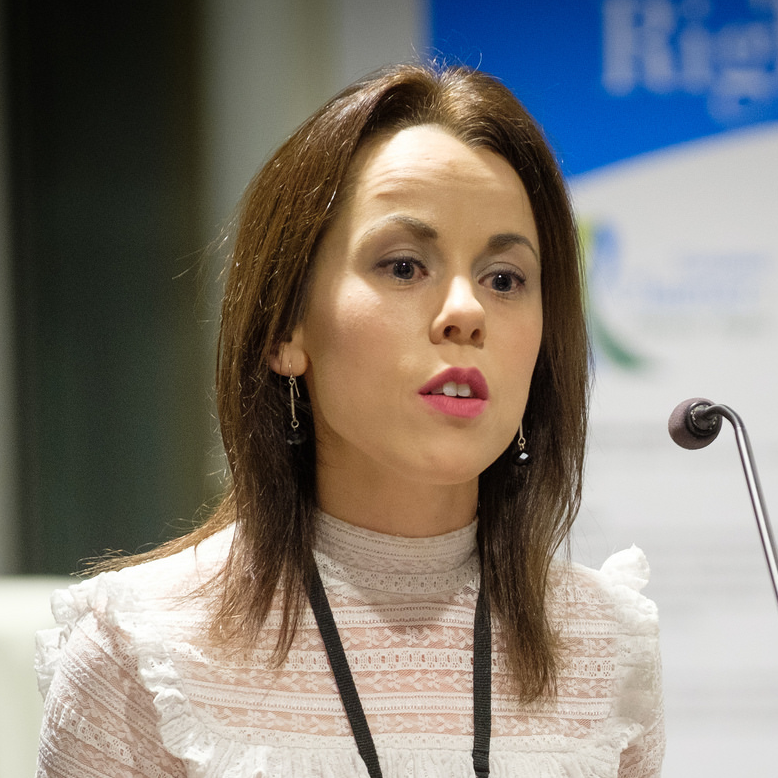 She previously worked on digital media and design projects for the Migraine Association of Ireland and the European Headache Alliance as well as for EFNA and the Brain Mind and Pain MEP Interest Group. Elizabeth has a personal interest in neurology having lived with migraine since childhood.